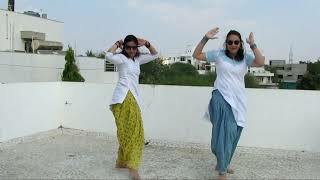 Hi Guys!! 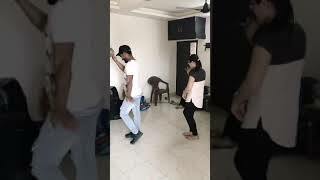 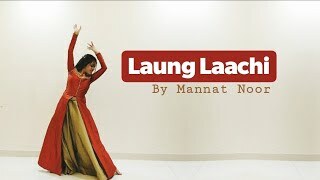 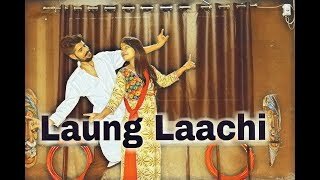 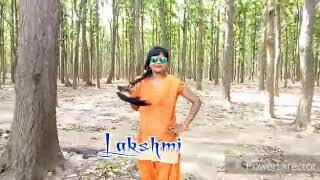 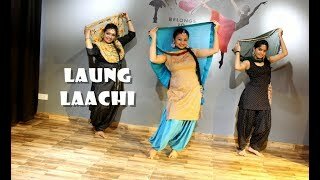 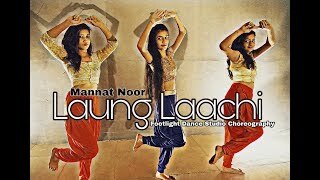 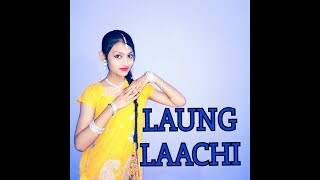 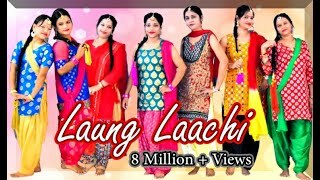 !nnPresenting to you the dance cover of the song LAUNG LAACHI by MANNAT NOOR. 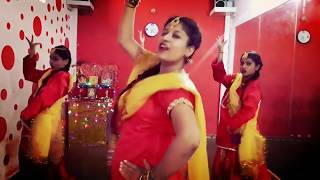 Happy Diwali to you and your family :)nnI hope you like the video, please like, share and subscribe to my channel if you do. 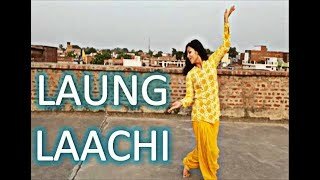 Comment on the video to let me know your suggestions about this choreography and any other song that you would like me to choreograph.